Wheatgrass isn't just for health nuts anymore. Scroll to read about the ah-mazing benefits. If you haven’t jumped on the wheatgrass bandwagon yet, it’s not too late. Yes, OK, wheatgrass can seem like the kind of health trend you chalk up to hipsters, treehuggers, and more-or-less-obsessed health and fitness enthusiasts, but if folks are wheatgrass obsessed, it&apos;s for good reason: wheatgrass juice is perhaps the healthiest food out there, and wheatgrass benefits run the gamut, from increased energy levels to improved overall health to head-to-toe beauty. Still not convinced? Maybe these 35 reasons why wheatgrass need to become part of your daily routine will change your tune. Wheatgrass boasts some impressive nutritional stats. It&apos;s an excellent source of chlorophyll, vitamin A, vitamin C, and vitamin E, and to top it all off wheatgrass contains 98 of 102 earth elements found in soil, including phosphorus, calcium, iron, magnesium, and potassium as well as essential enzymes and 19 amino acids. Wheatgrass is also overflowing with vitamins, and liver enzymes. The star of wheatgrass&apos; nutritional makeup is chlorophyll, a phytochemical that gives dark leafy greens their color. Chlorophyll is essentially the blood of plants; and in humans, it reverses aging, suppresses hunger, cleanses the blood, combats odor, and has been linked to the prevention of cancer. Wheatgrass is made up of 70 percent chlorophyll -- it&apos;s no wonder it&apos;s so powerful. But it&apos;s not just what it contains -- it&apos;s the amounts that are important. 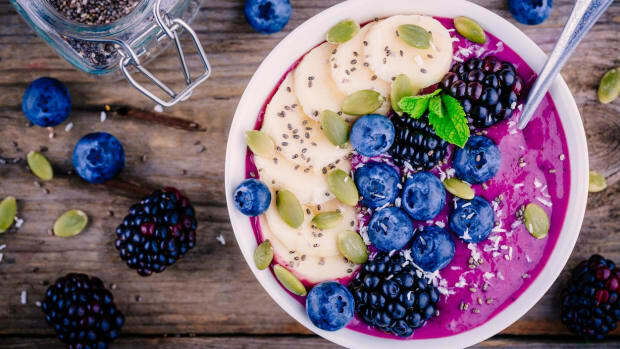 Holistic nutritionist Carina Parikh, MScN, MSiMR notes that it contains these elements "in a balanced ratio that is optimal for the human body." Don&apos;t underestimate wheatgrass – it’s very potent. Consuming too much at any given time can render you nauseous and feeling sick. "If you detox too quickly, you can experience side effects such as headache, fatigue, and nausea," Parikh warns. Ease into a wheatgrass routine, by starting with one ounce per day and slowly graduating up to two ounces per day. Wheatgrass should always be consumed on an empty stomach or with other fruits and vegetables. It should never be consumed after a meal, otherwise it will make you feel nauseated. Young children, pregnant women, and the elderly should consult their doctors before adding wheatgrass to their diets. The thyroid is one of your body&apos;s natural weight management tools, so ensure that your thyroid is healthy by downing a wheatgrass shot first thing in the morning. Wheatgrass is loaded with so many nutrients that your body isn’t lusting for other foods to compensate for any lack of vitamins or minerals. Some common nutrient deficiencies -- such as magnesium, iron, and omega-3s -- can make you snack as your body searches for a source of these much-needed minerals. 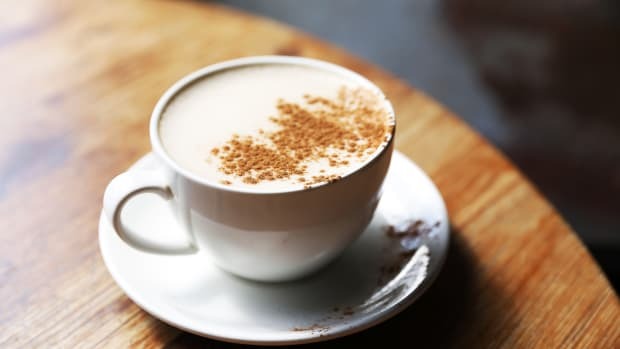 While the idea of your body searching for a precise food -- such as almonds when you&apos;re magnesium-deficient -- is an old wives&apos; tale according to Dr. Mike Roussell, studies have shown that sugar cravings can often be linked to calcium and magnesium deficiencies, according to nutritionist Caroline Pearce. Wheatgrass is highly alkaline andhigh in nutrients, making it the perfect tool for a detox. While the jury is still out on whether alkaline diets can truly change the alkalinity or acidity of your blood, nutritionists agree that by eating an alkaline diet, we inadvertently end up eating healthier. As Dr. Melinda Ratini told WebMD, "The foods you&apos;re supposed to eat on the alkaline diet are good for you and will support a healthy weight loss: lots of fruits and vegetables, and lots of water." Take a shot when you&apos;re particularly susceptible to cold, flu, and infection to give your immune system a jolt. "In general (B complex vitamins) help move energy obtained from food into the tissue cells, where it is needed," he says. Thiamine helps convert carbs into energy, and riboflavin keeps the mucosal lining of your digestive tract healthy; wheatgrass contains both. "Particularly bad-smelling sweat may be due to problems digesting dietary fats (causing a rancid odor) or a magnesium deficiency (producing a locker-room smell)," he writes for BottomLineInc. Luckily, wheatgrass helps on both fronts. Just as wheatgrass is able to treat wounds, it is also able to accelerate the healing process of burnt skin, according to a 1945 study. While no more recent scientific studies have yet been conducted, the great deal of anecdotal evidence surrounding this use of wheatgrass -- complete with its proven anti-inflammatory benefits -- gives us hope that wheatgrass&apos; properties extend this far. As wheatgrass supports immunity and reduces inflammation, it can also be an excellent tool for reducing congestion. 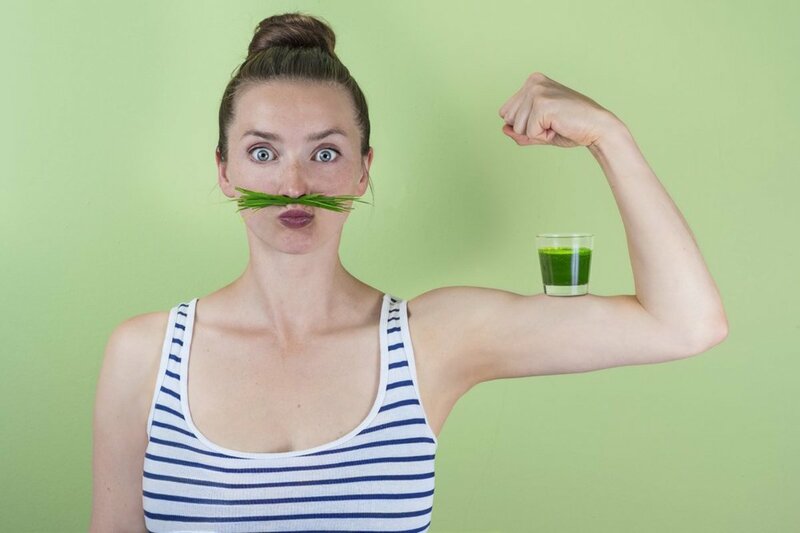 Some tout the benefits of snorting wheatgrass juice through the nose to clear the sinuses by pulling toxins and breaking up mucus--which we don’t recommend. Fortunately, you can just as easily reap these benefits by drinking wheatgrass. 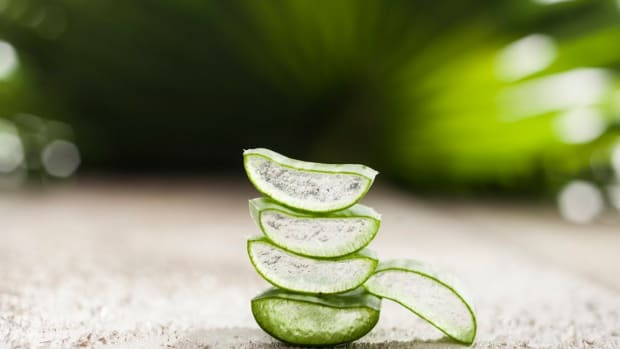 Wheatgrass&apos; antibacterial benefits and its ability to reduce chronic inflammation combine to make wheatgrass an excellent tool to reduce acne and occasional breakouts. Wheatgrass&apos;s anti-cancer benefits stem from its blood oxygenating ability; cancer thrives in a low-oxygen environment, so wheatgrass may contribute to cancer prevention in this way. In addition, Parikh notes, "Wheatgrass has enzymes that fight carcinogens and reduce the toxic load of radiation, pollution, and heavy metals." Just remember that since wheatgrass&apos; ability to oxygenate the blood is activated with exercise, pair your wheatgrass shots with your favorite workout. If you aren’t keen on taking wheatgrass supplements year round, instead home in on the cold-weather seasons, where the chances of contracting the common cold is much higher. Even if you&apos;re not convinced that you can change the alkalinity of your blood, however, it&apos;s never a bad idea to add extra vitamins and minerals to your routine after a night of drinking. Not only, according to a 2014 literature review in the Asian Journal of Pharmaceutical Technology and Innovation, does it boost the adrenal system thanks to its vitamin K and magnesium content, helping your body to better deal with stress, but it&apos;s also rich in iron. A deficiency in iron can cause fatigue, which worsens mood and makes you feel blasé and unenthused, according to the Mayo Clinic. Wheatgrass&apos; ability to boost red blood cell health also boosts circulation, allowing blood to reach the ends of your fingers and giving life to otherwise lackluster nails. 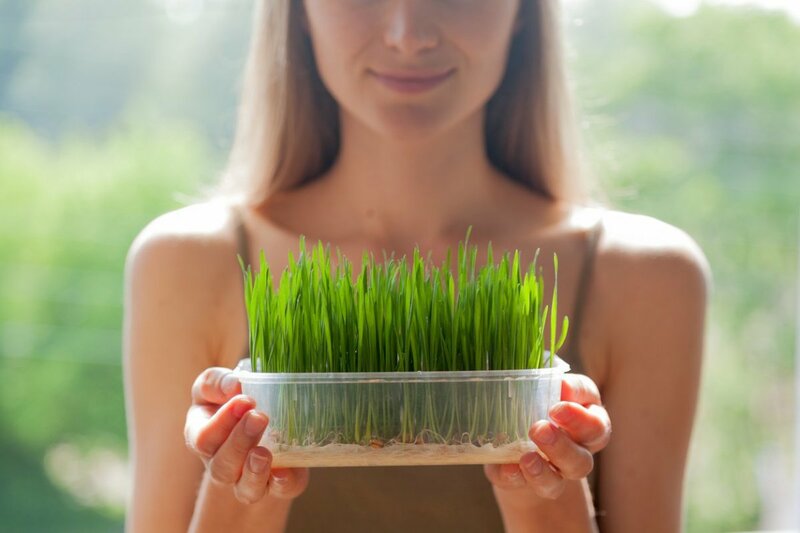 In addition to wheatgrass&apos; general anti-inflammatory qualities, it has been proven to fight inflammation in the bowel linked to several diseases including Crohn&apos;s and IBS. The chlorophyll in wheatgrass helps to fight off bacterial infections and bring the body into equilibrium. 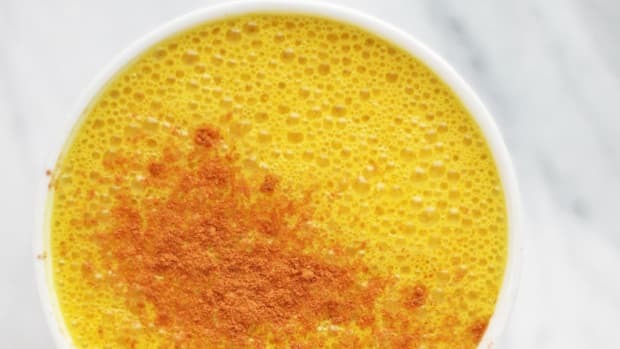 It does this in several ways: it prevents general inflammation, it improves your body&apos;s natural immunity, and it contains anti-bacterial and anti-microbial agents. With these qualities combined, wheatgrass becomes excellent at neutralizing a myriad of infections. The chlorophyll in wheatgrass fuels the body with oxygen, thanks to its ability to increase red blood cell health. Oxygen is vital to many body processes, especially for the brain, which uses 25 percent of the body&apos;s oxygen supply. Wheatgrass is, quite literally, brain food. Dandruff thrives on a dry, unhealthy scalp. While no clinical studies have proven wheatgrass&apos;s ability to cure this problem, countless people affirm that rinsing the hair with wheatgrass can help to balance the pH of your scalp and ultimately repair it, and wheatgrass&apos; ability to improve other skin ailments makes this home remedy worth a try. If you&apos;re trying for a baby, get a shot of wheatgrass into your hubby&apos;s breakfast too. Including nutrient-dense foods like wheatgrass in your diet can help you wean off of unhealthy, nutritionally-devoid foods. By balancing your body’s pH and satisfying your nutritional needs -- not to mention developing a healthy habit -- , wheatgrass steers you away from cravings for foods packed with sugar, excess fat, and preservatives, and ultimately trains your taste buds to start craving healthier foods and to appreciate subtle flavors more fully. Wheatgrass, as its name suggests, is a young grass of the common wheat plant, Triticum aestivum, a subspecies of the family Poaceae. Wheatgrass can be cultivated outdoors, but is commonly grown indoors on trays filled with potting mix. As the leaves grow, they eventually split, in what is known as the “jointing stage.” It is at this point that the wheatgrass has reached its greatest nutritional value, and the blades can be snipped off, allowing for a second round of leaves to grow. After the second round grows to the point of splitting, the crop is usually finished, although a third round is sometimes possible. 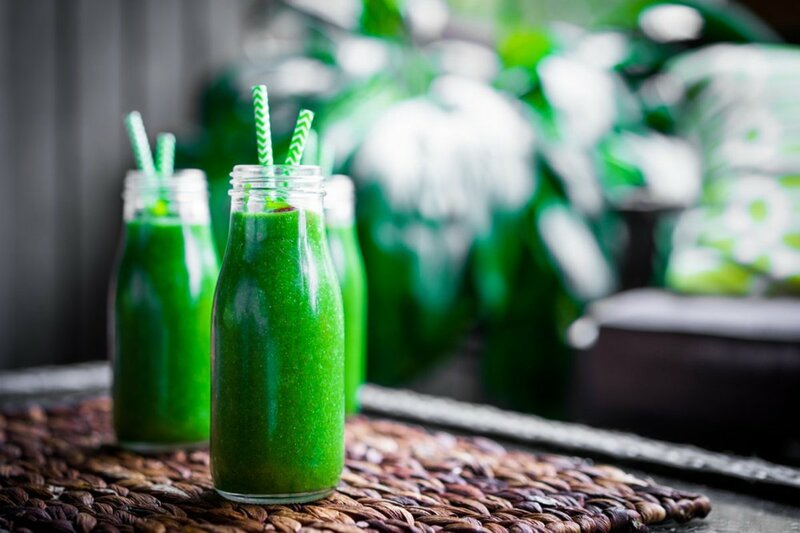 Wheatgrass juice is often compared to grass in flavor, which means that some people, no matter how many wheatgrass benefits they know to be true, just can&apos;t take the plunge. But for those who struggle to ingest wheatgrass juice, there&apos;s luckily another option, aside from pinching your nose and taking a swig. Wheatgrass is available in many different forms. Powders, capsules, and tablets are all available, made with dehydrated or freeze-dried wheatgrass. While these products are definitely easier to use, it&apos;s always best to have the fresh product. You can purchase it in stores, or even grow it yourself. Cut wheatgrass can be placed into an airtight container and survive about seven to eight days in the refrigerator. Juice it right before you drink it for maximum health benefits (keep scrolling to see our recipe for improved wheatgrass smoothie). It wasn’t until the 1930s, however, that wheatgrass became an American superfood. American agricultural chemist Dr. Charles Schnabel compared wheatgrass to other nutrient-dense vegetables, like spinach, broccoli, and alfalfa, and found wheatgrass to be dramatically superior in improving the health of livestock. One of his most famous studies centered on the livelihood and egg output of 106 hens. When Schnabel received the hens, they were sick and dying. Schnabel restored their health by feeding them a mixture of fresh cut, young oat grasses and greens. On July 31, 1930, his efforts proved fruitful – he got 126 eggs from 106 hens; a remarkable feat, considering that hens generally lay a maximum of one egg per day. In the 1940s, Schnabel, now dubbed “Father of Wheatgrass,” debuted a wheatgrass powder on the market. By the 1950s, cereal grass tablets were America’s best-selling multi-vitamin and mineral supplements. In the 1950s, Lithuanian-American nutritionist and whole-foods advocate Ann Wigmore began to juice wheatgrass. 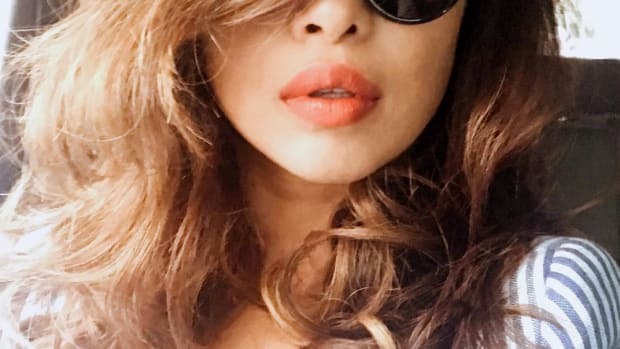 It is said that Wigmore turned her hair from dark grey to jet black in her late years by way of her wheatgrass-fueled dietary protocol; she even gave locks away to be tested, showing that her hair color was entirely natural. Later, Wigmore would form the Hippocrates Health Institute in Boston, where she would educate thousands on the benefits of wheatgrass and plant-based living. She died at the ripe old age of 84 from smoke inhalation. Many people today attribute her long life to wheatgrass benefits — and hope to reap the same for themselves. 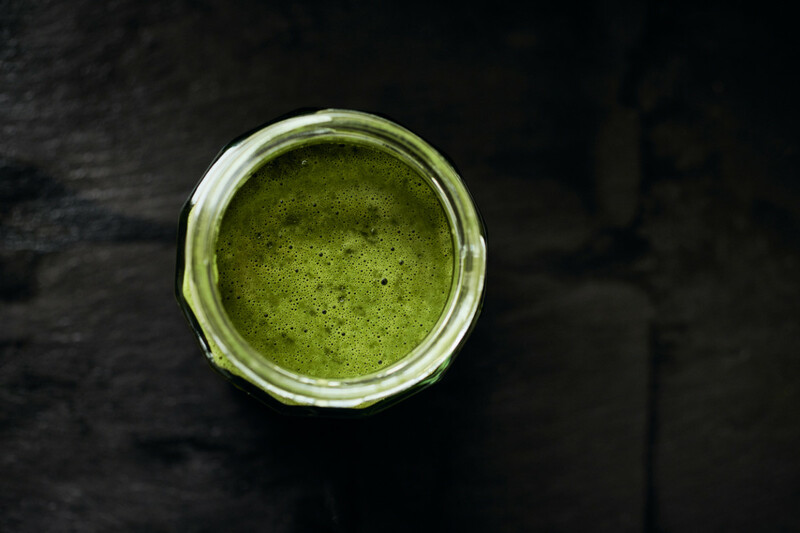 As its name suggests, 8 Greens isn’t pure wheatgrass, but rather a combination of spinach, wheatgrass, kale, spirulina, barley grass, blue green algae, aloe vera, and chlorella. 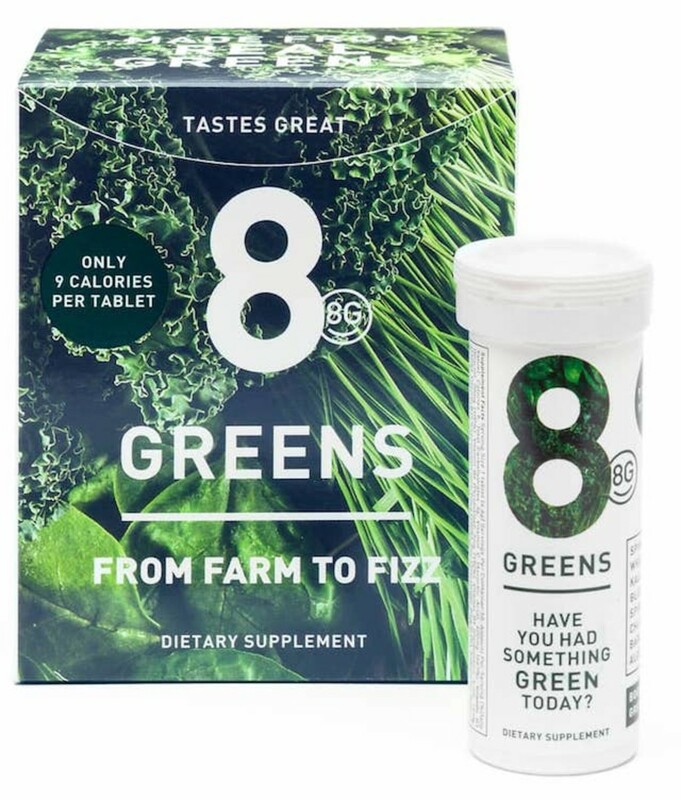 8 Greens is sold in tablets that you drop into a glass of water, let fizz like Alka Seltzer, and then sip. The naturally alkaline combo is a concentrated source of nutrients like vitamin C, B5, B6, B12, and zinc. 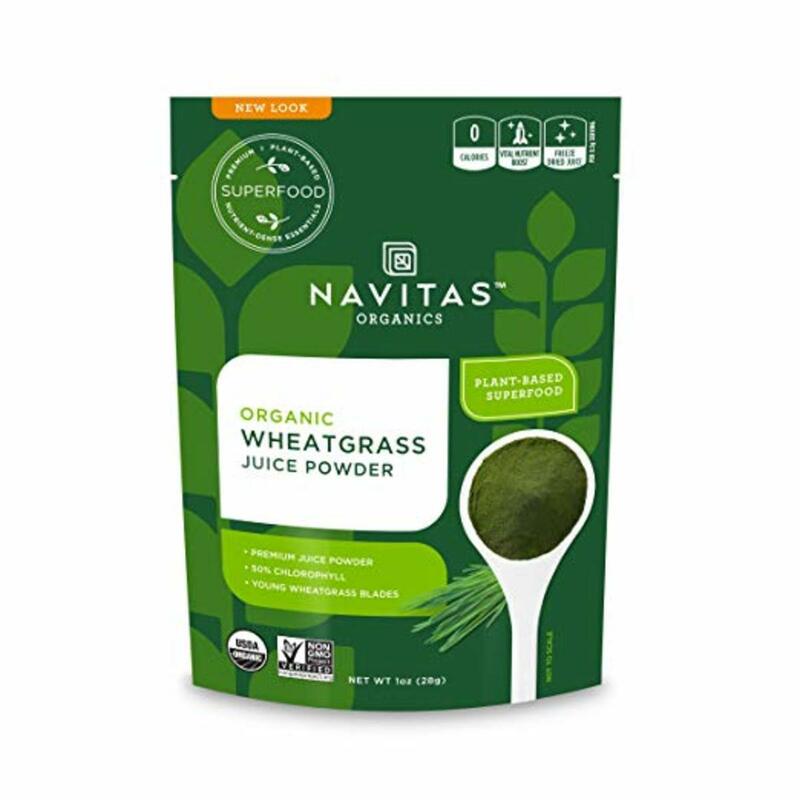 This certified organic, whole leaf wheatgrass powder stands out from other brands in that it is field grown and locally dehydrated; many other products are produced entirely in a warehouse. “Tray-grown greens rely on grow lights and fertilizers, whereas the roots of our field-grown greens push deep into the soil of our farm during cold winters, infusing our plants with the richest organic nutrients,” explains the company. Along with the organic wheatgrass, the company’s “Green Food Blend” contains barley grass, spirulina, and chlorella. Amazing Grass is also one of the best bangs for your buck as compared to other wheatgrass powders, at about $1 per serving. 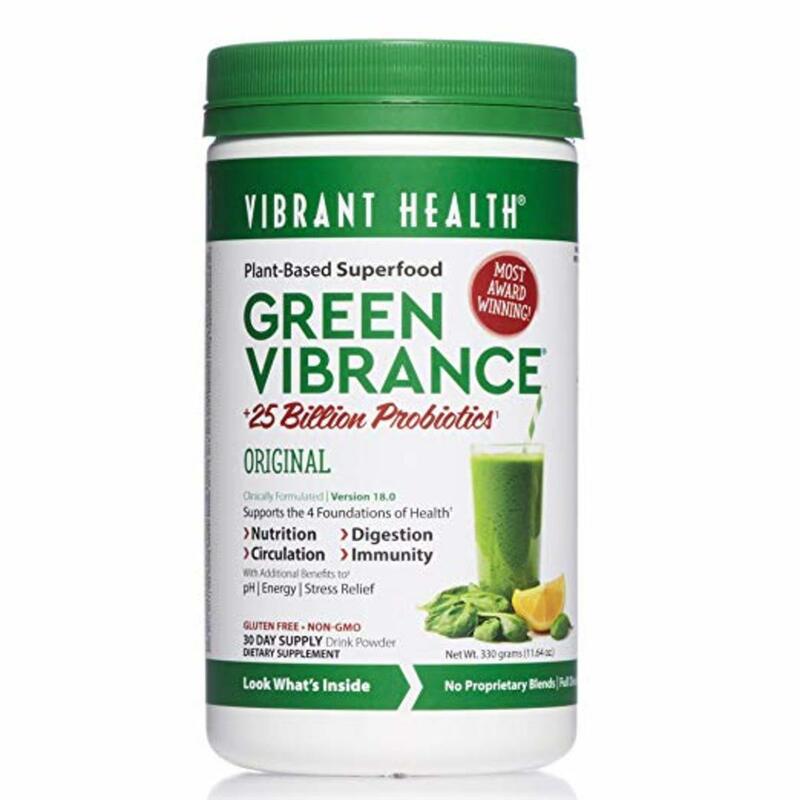 Green Vibrance is a popular greens powder made by Vibrant Health, which also sells blends for liver health, skeletal health, and even a digestive health blend boasting a dozen different kinds of probiotic bacteria. 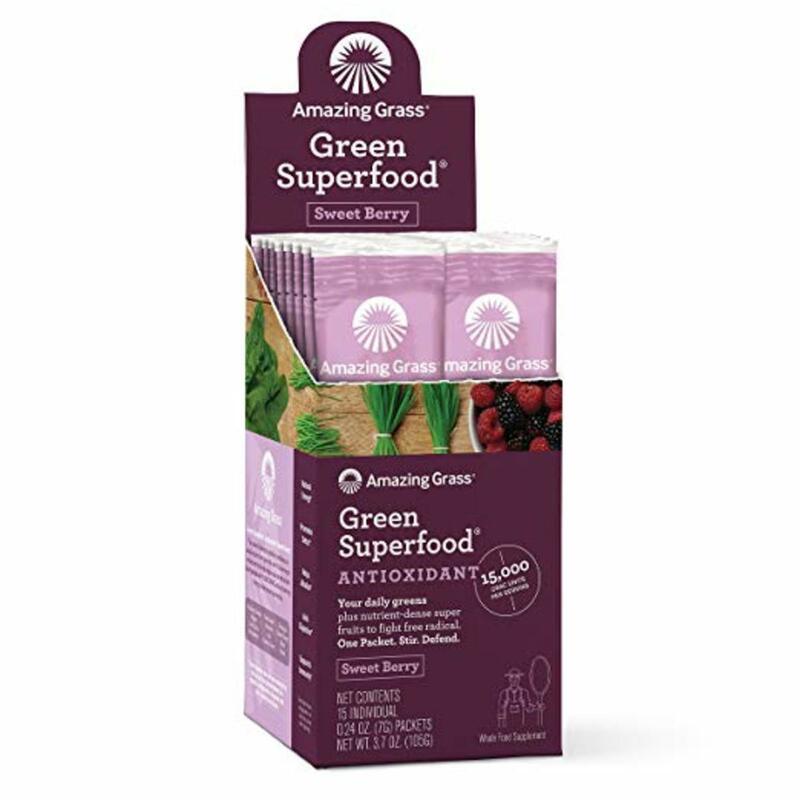 The Green Vibrant blend is made with certified organic wheat, oat, and barley grass as well as certified organic kale, spinach, and parsley and adaptogens like eleuthero. Antioxidants in the form of natural fruit powders finish off this blend nicely. 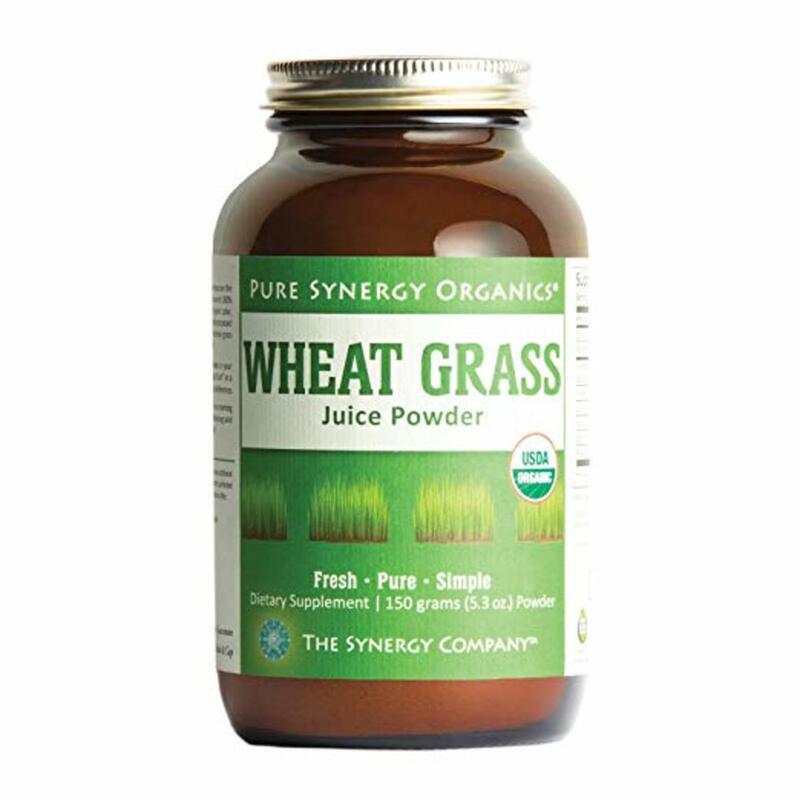 Pure Synergy is a certified organic wheatgrass juice powder made with 100 percent wheatgrass grown on a dedicated 200+ acre organic farm. The wheatgrass is harvested at the “first joint” stage of growing, which is when the plant is at its nutritional peak. 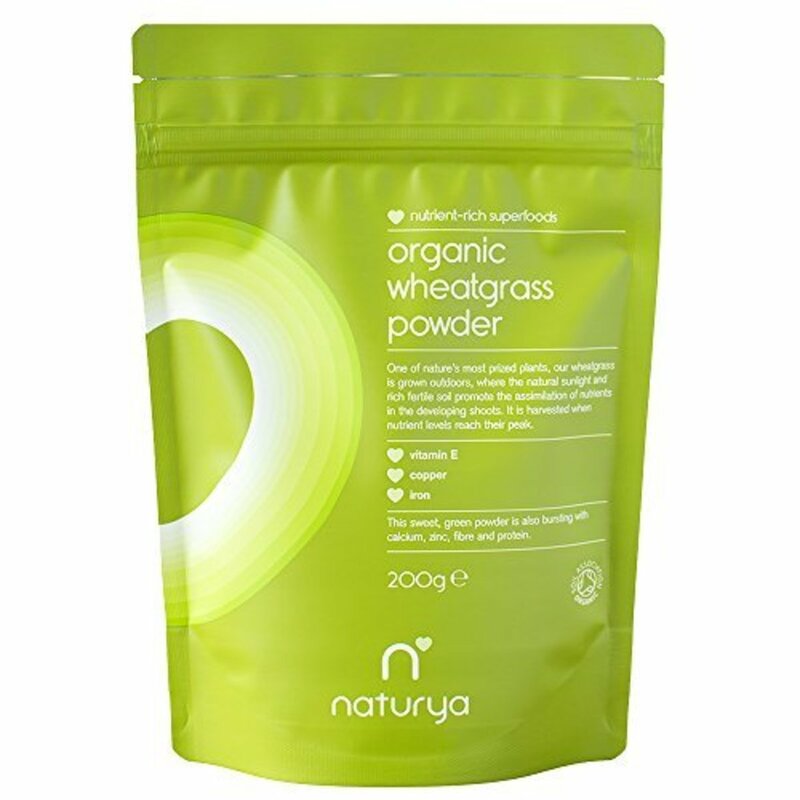 If you’d prefer your wheatgrass on the go, the single-serving packs of wheatgrass powder from UK-based Naturya are a great option. 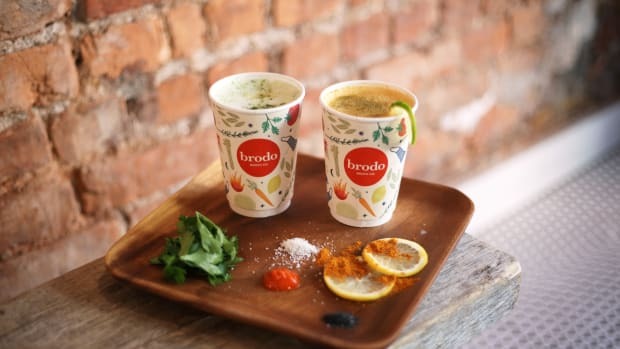 The company also sells a Greens Blend with wheatgrass, barleygrass, spirulina, chlorella, and hemp protein powder. Navitas Organics (formerly Navitas Naturals) rests on strong pillars when it comes to its superfood products: organic, fair-trade, sustainable ingredients are on the menu, hailing from farms with green business practices and a respect for traditional farming. The company’s wheatgrass powder is made with freeze-dried wheatgrass hailing from organic farms. 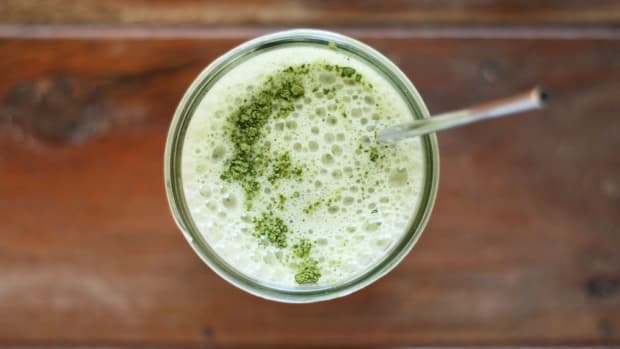 Add wheatgrass powder or juice to your morning smoothie for an extra health kick to get your day off to the right start. 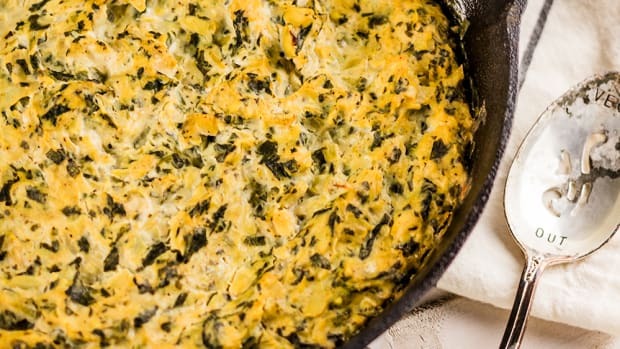 Just add one teaspoon of wheatgrass powder or one ounce of wheatgrass juice to each serving. Place all the ingredients into a high-speed blender and blend until smooth. Drink immediately.